Do you need to find a great our fit for that BBQ or beach party? 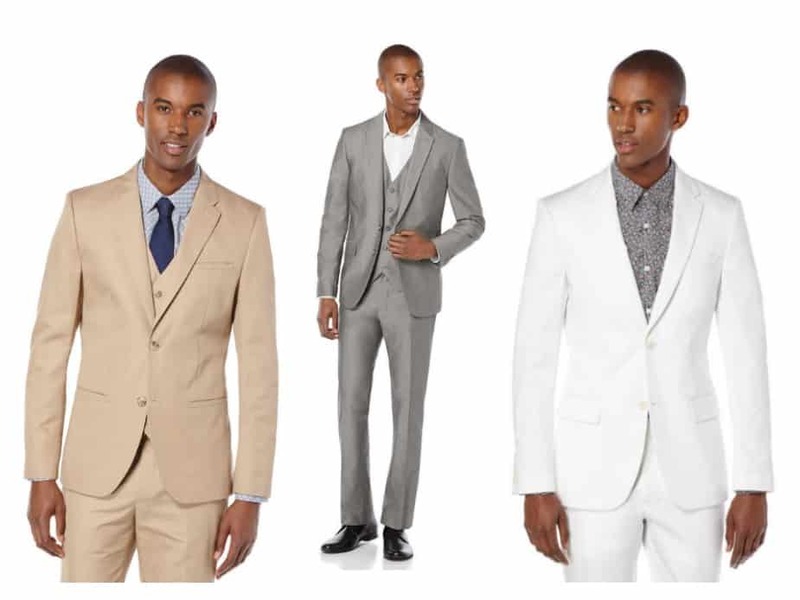 Perry Ellis has you covered. During the Perry Ellis Memorial Day Sale, you can save an additional 40% off your entire order (discount applies automatically at checkout). Offer valid through 05/30/16.